Looking for a new or used car? 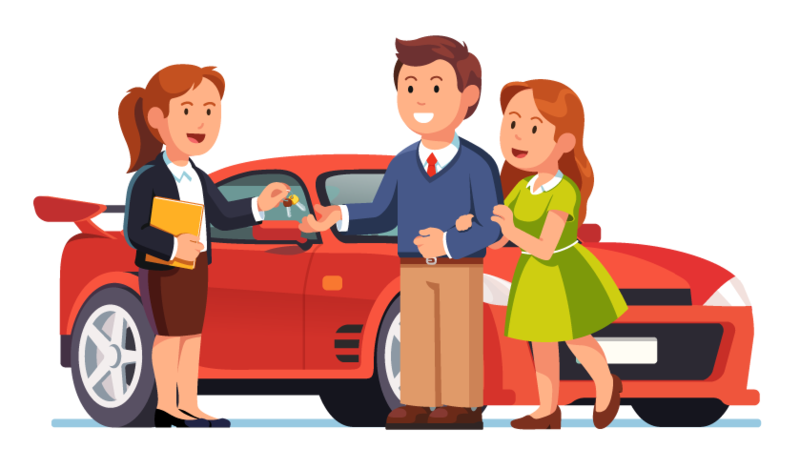 Online Auto World markets offers that can provide you with information about car buying, as well as connect you with dealers in your area. By comparing car offers online with our valuable resources, you may be able to find a great deal that fits your needs. We market offers that connect you with local car dealerships that can offer you great deals on both new and used vehicles. We can provide you with insights about car buying and teach how to save money throughout the process.